Fans of the classic first person shooter series Serious Sam can rejoice, as the cult video game is making its way to Android sometime this month. 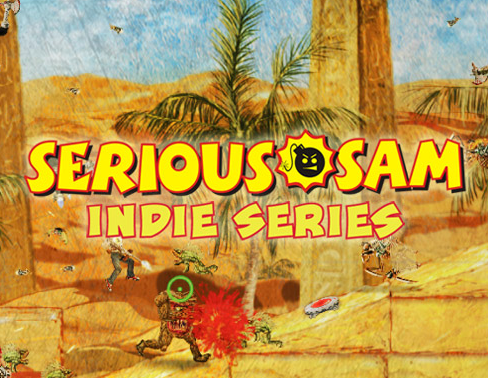 Titled Serious Sam: Kamikaze Attack! 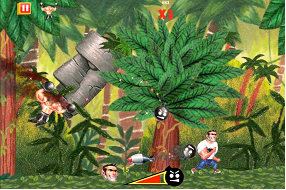 you play the role of Sam's arch nemesis The Headless Kamikaze, as you make your way through various obstacle-filled levels in order to fulfill your greatest desire: destroy Sam. The game features 40 levels of action-packed adventure, with one seemingly common theme: you're going to die. The beautiful graphics and rich environments are both inviting and distracting while you journey down the treacherous path to your demise. The developer, Be-Rad Entertainment, highlights the overall look of the game with a fantastic and memorable quote: "Cartoon dismemberment has never been so pretty." The game will also feature social media integration so you can share you achievements with all of your homies on Facebook. 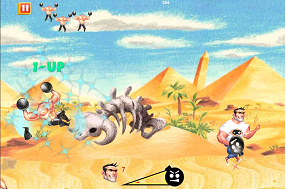 Serious Sam: Kamikaze Attack! is set to hit the Android Market sometime this month, though no official date has been announced at this time. [Poll] Some Samsung Galaxy Tab 10.1s Experiencing 'Newton's Rings' - Is Yours?